This month’s theme is IDENTITY. I’m going to be honest here…I did not think the theme through enough before I asked for recommendations. Identity is such a broad concept, and I received so many great podcast recommendations. I quickly realized that it was going to be impossible to pick 3 episodes that touch on all aspects of identity. So, I decided to take a step back and focus this month’s listening selections around general identity issues. In the future we can dig deeper into identity issues such as race, gender, religion, ethnicity, nationality, culture, etc. 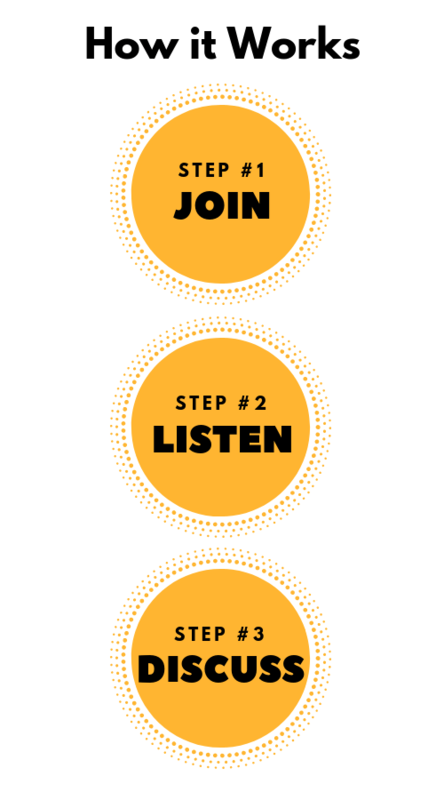 This being said, I did my best to include all of the recommendations at the end of this newsletter in case you are interested in exploring podcasts related to identity in the meantime. The Why Factor: Identity. I came across this episode in my research for this month’s theme. It investigates some really interesting concepts: What makes you you? How identity can create belonging, yet also set people apart. How identity can be made up of ideas that seem contradictory. How identity changes over time based on experience. I love this little summary nugget at the end: “Our identities are immensely important to us. By them, we define ourselves. Through them, we interact with others. I find it impossible to imagine existing without a sense of myself. But, that’s just me. You? You may be different.” The Why Factor is part of the BBC World Service network. The host explores why we do the things we do and searches for the extraordinary and hidden stories behind everyday objects and actions. Invisibilia: The Personality Myth. This was recommended by Twitter friend @StreetSmirks who wrote: “What defines our personality? Is it fixed? A scientific and philosophical investigation.” I think this sums the episode up nicely. The Invisibilia podcast explores the invisible forces that shape human behavior. TED Radio Hour: What Makes Us…Us. San Francisco Bay Area chapter leader, Tom, recommends this episode of the TED Radio Hour, which weaves together four TED talks that explore how genes contribute to identity, nature vs. nurture, and consciousness. TED Radio Hour: What Makes Us…Us. San Francisco Bay Area chapter leader, Tom, recommends this episode of the TED Radio Hour, which weaves together four TED talks that explore how genes contribute to identity, nature vs. nurture, and consciousness. The TED Radio Hour is a journey through fascinating ideas: astonishing inventions, fresh approaches to old problems, new ways to think and create. Based on Talks given by riveting speakers on the world-renowned TED stage, each show is centered on a common theme. My partner and I just listened to the Invisbilia Personality episode and the TED Radio Hour episode back-to-back. We found two opposite views from experts on how fixed or consistent human personality really is. I wrote into each show noting the differences between Steven Pinker’s interview with the TED Radio Hour, and Walter Mischel inteview with Invisibilia, and then asked both shows if they might offer thoughts on reconciling those views and share it with podcastbrunchclub. I wonder if and how these two researchers might know of each other, and how the personality research community reconciles itself when they find research that points to the opposite conclusion. Thanks, Kerry! Thanks for reaching out to the podcasts…I’m also curious how the researchers reconcile this. One of our PBC members posted some interesting articles about this on the PBC Facebook Group. 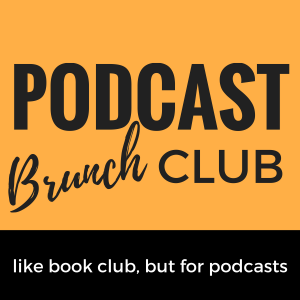 I would encourage you to join: https://www.facebook.com/groups/podcastbrunchclub/.